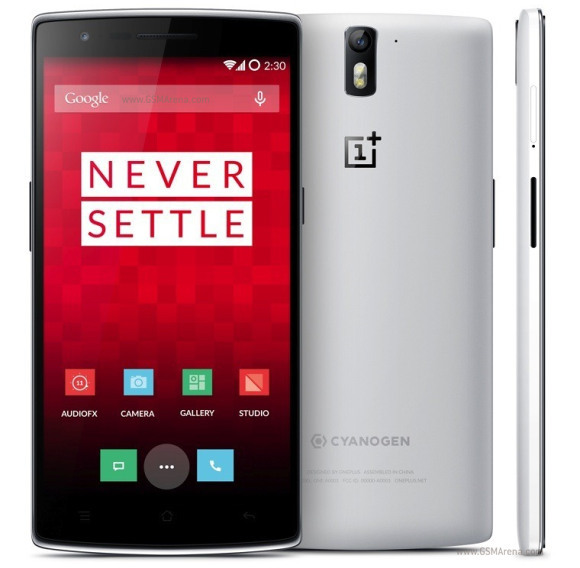 Yesterday OnePlus announced it's delaying the shipping of its One smartphone because of some software issues. Today those have thankfully been fixed and the high-end handset will be making its way to the first batch of people who got invites to buy it. For now OnePlus is still standing by its controversial invite system, as you may have gathered. But at least the Chinese company is finally ready to ship the first One units to those who had invites and took advantage of them. The software patch that delayed the release by just a day or so was needed to fix a new OpenSSL bug that was discovered on June 5. The delay itself may have had more to do with the need to certify each software update with Google than with the work of the Cyanogen people actually fixing the bug. While OnePlus has told Android Authority that it's going to start sending the One units out today, it hasn't explicitly said that it's going to fulfill all currently pending orders right now. So there's still a chance that you have some more waiting to do if you've ordered one. And if you haven't, well, then you still have to play the invite game. The USA has a pretty big market, and the prices are the same there as in Canada. They said at the announcement shipping end of june beginning of july...what day is it?